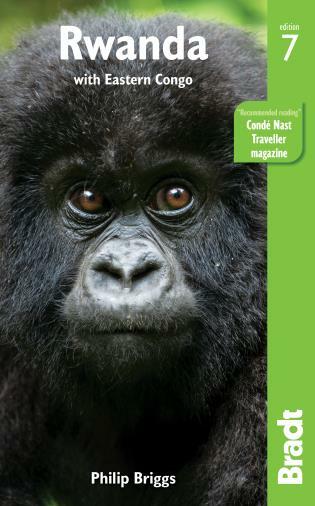 This is the first ever standalone travel guide to the world’s newest country. 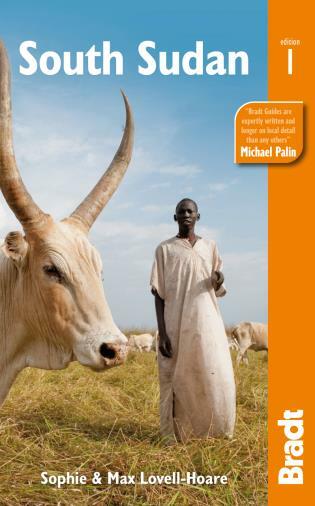 South Sudan has emerged from decades of inaccessibility as a vibrant and diverse destination. One of the world’s largest wetlands, tropical forests and the second-largest wildlife migration on earth draw nature lovers in pursuit of experiences far from the madding crowd, while tribal peoples such as the Dinka, Bari and Zande preserve unique cultures thousands of years in the making. 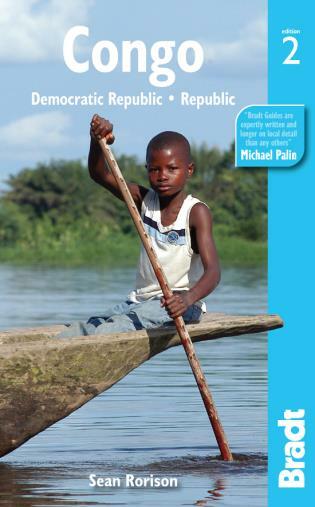 With detailed maps and extensive coverage of security issues, the guide includes coverage of disputed and unstable areas for the benefit of aid workers and business travelers. 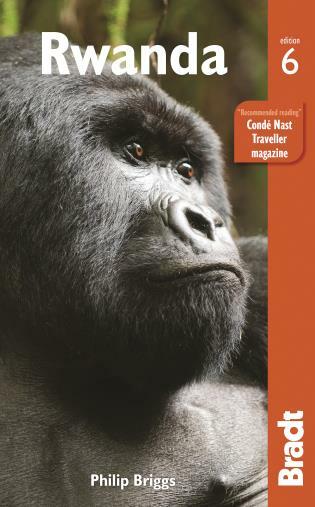 Sophie and Max Lovell-Hoare have worked extensively in Africa and Asia, and have also written Bradt guides to Sudan, Tajikistan and Uzbekistan. 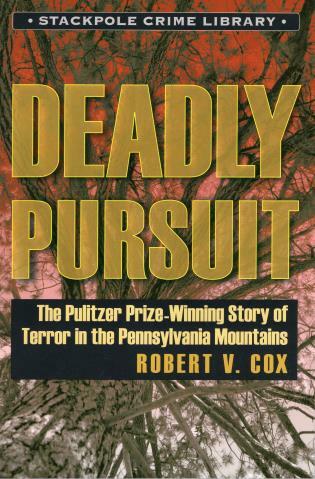 Deadly Pursuit Cox, Robert V.